Let your site members use the services of the paid membership for free. 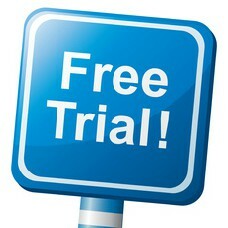 Activate free trial membership in the administration panel and configure its activity period. 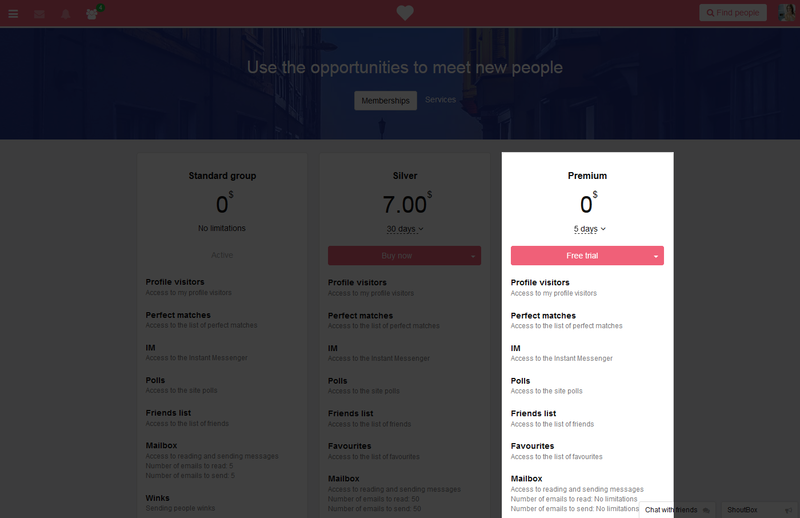 If the trial mode is switched on, after the registration your site members can enjoy all the privileges of a paid group for a certain period. When it is over, users can switch to a paid membership.